Brain Power: From Neurons to Networks is a 10-minute film and an accompanying TED Book. 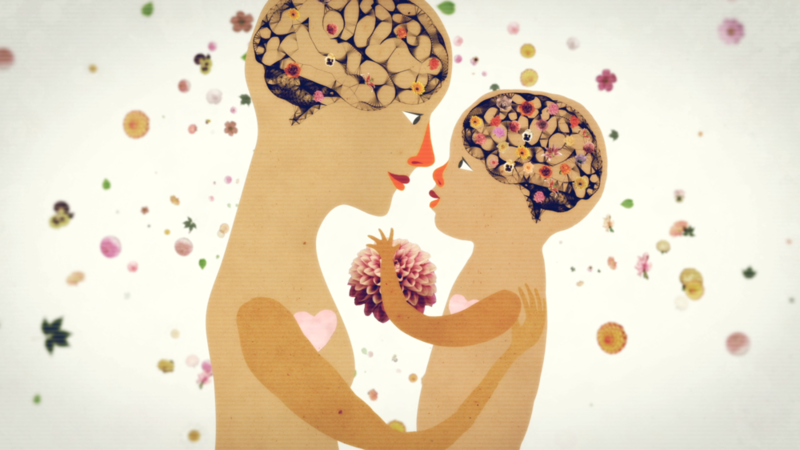 Based on new research on how to best nurture children’s brains from Harvard University’s Center on the Developing Child and University of Washington’s I-LABS, the film explores the parallels between a child’s brain development and the development of the global brain of Internet, offering insights into the best ways to shape both. The film and TED Book launched at the California Academy of Sciences on November 8, 2012. Brain Power is the third film in the Let it Ripple: Mobile Films For Global Change series, a digital short film series created to put the ideas explored in our feature documentary Connected into action. These short films employ a new type of filmmaking we have pioneered, called “Cloud Filmmaking,” where we use the cloud to create films with all of you, and then to provide free, customized versions of the films for organizations around the world.